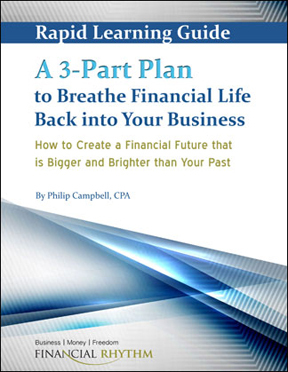 Helping you get the financial side of your business under control. 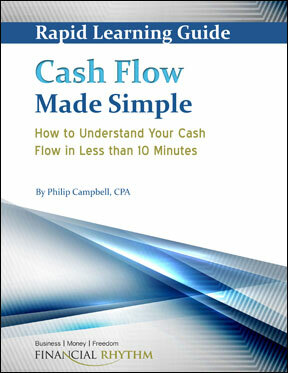 Philip Campbell: The 10 Cash Flow Rules You Can't Afford to Ignore! Are Your Profits Too High… or Too Low? Is your business as profitable as you want it to be? How does your profitability stack up against other companies in your industry? How does your profitability stack up against other businesses like yours? I created a fun interactive dashboard to give you access to profitability margins by industry. The dashboard shows profitability margins across 94 industries and for all companies combined. Click here to see the interactive dashboard of profitability margins. Comparing your profitability with other businesses gives you a sense for whether your business is as profitable as it should be (or could be). The dashboard also gives you a good idea of the power of a visual approach to presenting financial data. NOTE: My new book is available at Amazon. Learn more here. A Quick Start Guide to Financial Forecasting: Discover the Secret to Driving Growth, Profitability, and Cash Flow Higher provides a straightforward, easy-to-understand guide to one of the most powerful financial tools in business: a reliable financial forecast. It will transform the financial future of your company and help you make better, faster, smarter business decisions. Order the book at Amazon. Or learn more here. 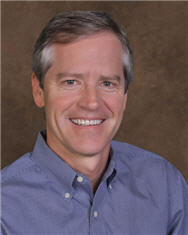 Is Your Business Great, Good, or Gruesome?